The incredible punks of Wire have been working hard the past year or so to give us music. Last year they came out with a new album and just now they have announced a mini album titled Nocturnal Koreans that they will be releasing on pinkflag. 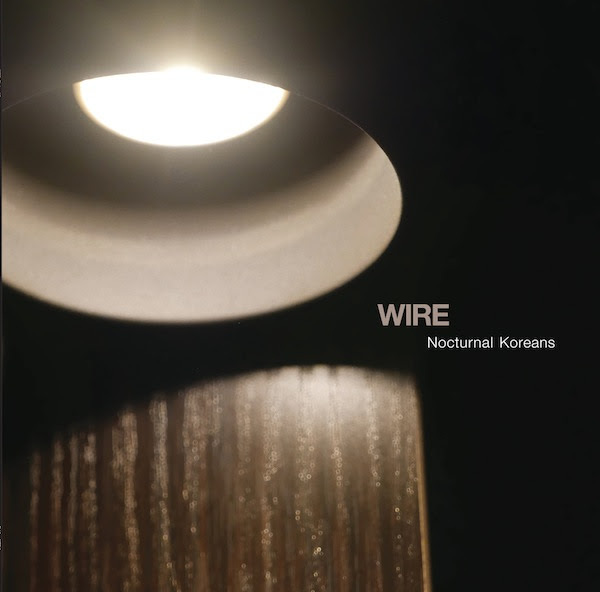 The new single is simply enough titled, “Nocturnal Koreans.” It’s a perfect blend of artsy and punky and probably the cleanest sounding song I’ve ever heard Wire release. The reason for this cleaner sound is because Wire actually took the time to get into the studio and properly record this song and take their time with it and not record it as they are playing it, as they have been known to do. It’s been a good long while since Wire has put out some work, but lately, they have been very consistent about it and have been developing their sound as a band. They are showing us that they are more than just Pink Flag and they can still in this time and at their age grow with the times.